Finally got a Griselda project under my belt. 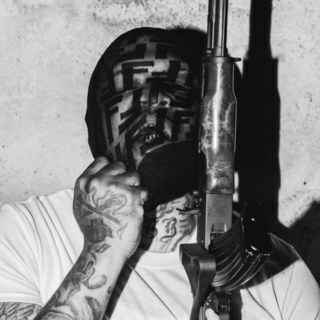 Supreme Blientele is Westside Gunn's second studio album. Peep my video review below!